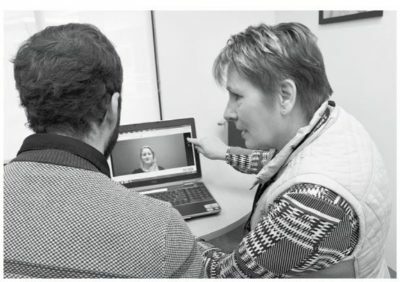 Flying Doctor Telehealth connects patients in rural Victoria with specialist services in their community. New Services? Please notify me!